The view from the outside...nice view indeed! 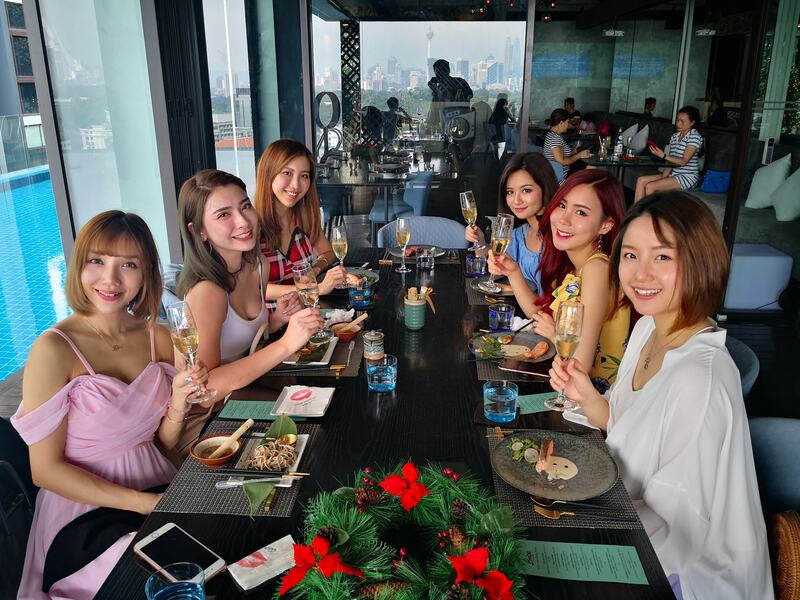 The nice folks at Friendscino Restaurant & Bar invited MHB over to do a review on their outlet so I gathered Erica Ting, Chantelle Chuah, Sarah Low and Lavinne for this outing. 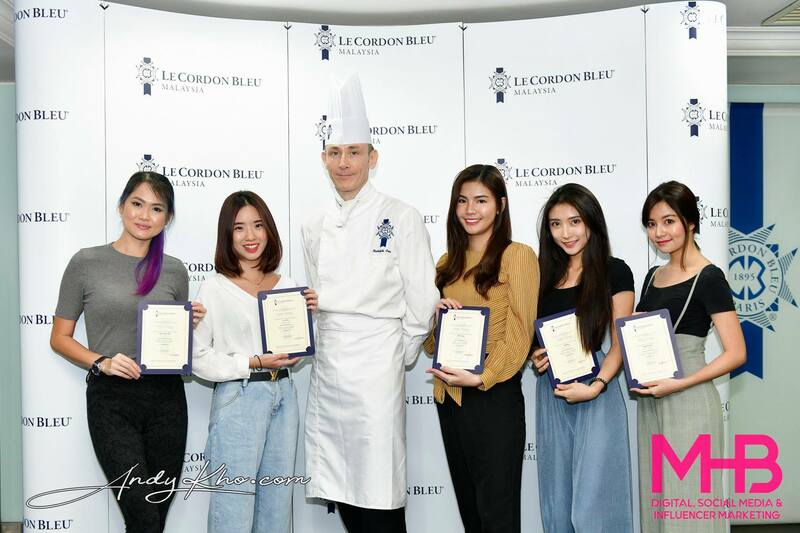 Two of the owners – Jerry and Jeffrey were on hand to give us a tour as well as introduce the food and regale the girls with interesting stories. Good thing as that gave me more time with my beer. 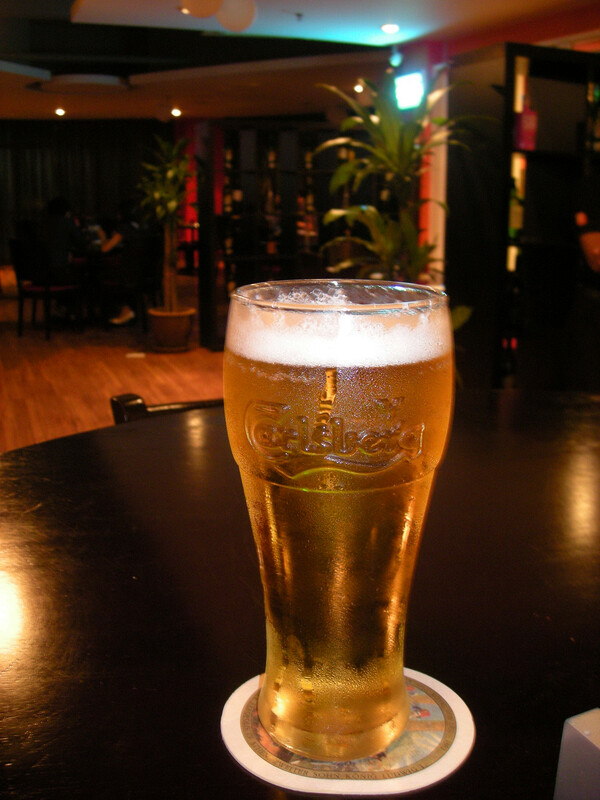 Friendscino has a good selection of draught beers from local brews Carlsberg to imported stuff like Hoegaarden, Stella Artois and a good collection of imported bottled beers as well. Better still is that their happy hour promo is pretty good! Cookie Ice Blended (RM13) - good for coffee lovers! 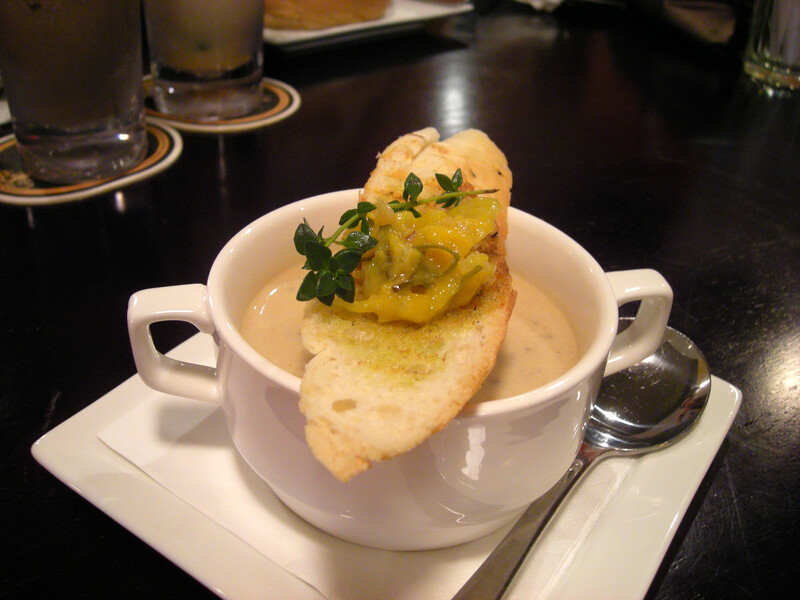 Check out their happy hour promos! 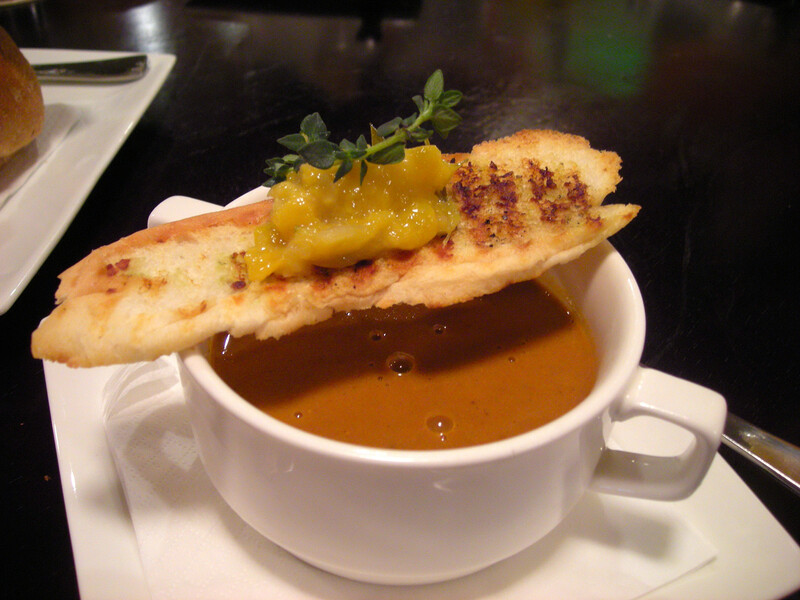 Prawn bisque (RM8) served with garlic bread - tasty! 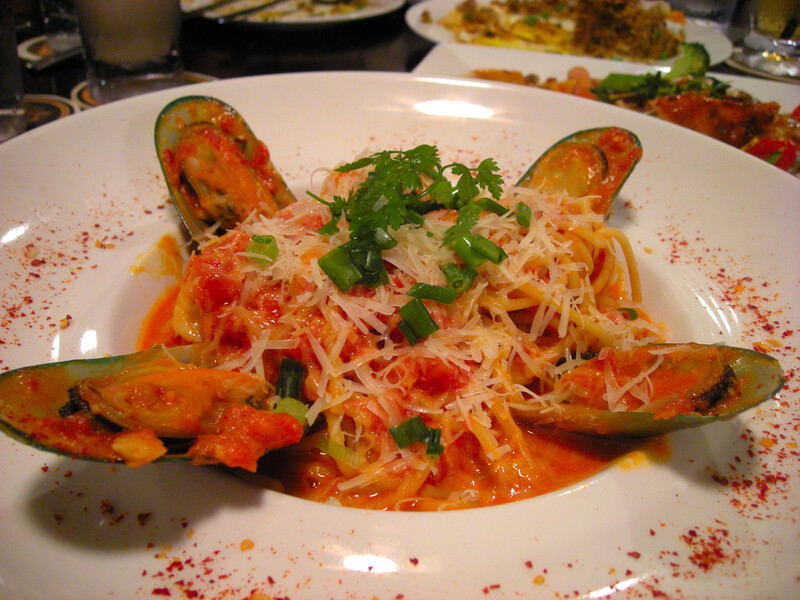 This one is my absolute fav - Seafood marinara (RM16) - the sauce is simply addictive! 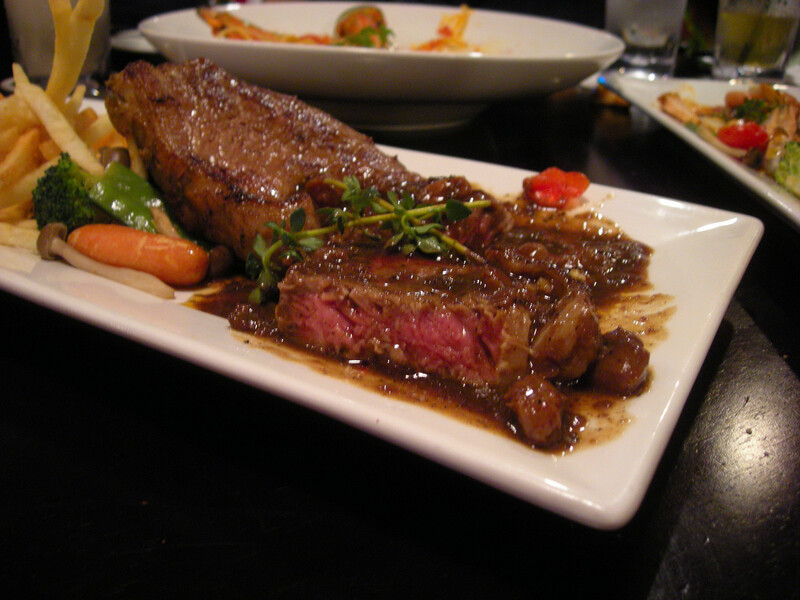 Grilled sirloin steak (RM27) - I ordered this medium rare (50 - 60% cooked) as I just love a juicy steak! 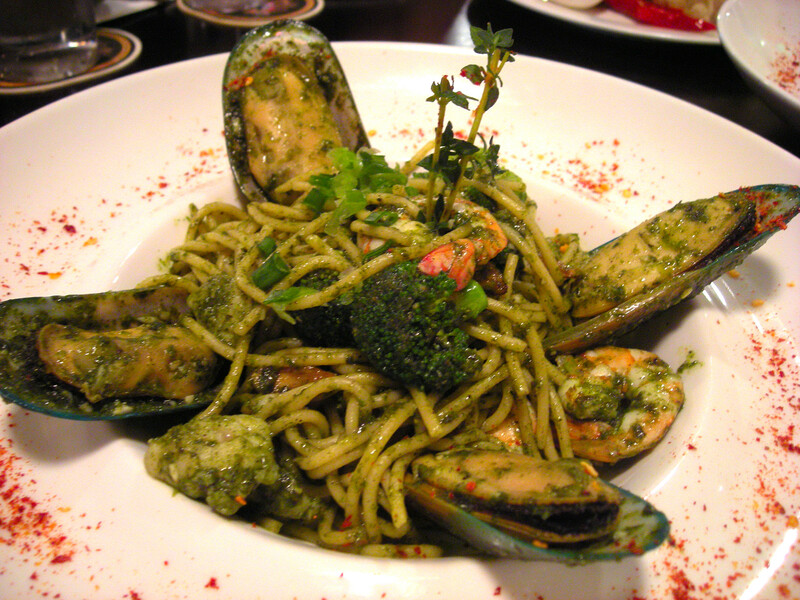 Seafood pesto pasta (RM16) - Mussels, prawns, scallops with olive oil, basil leaves. 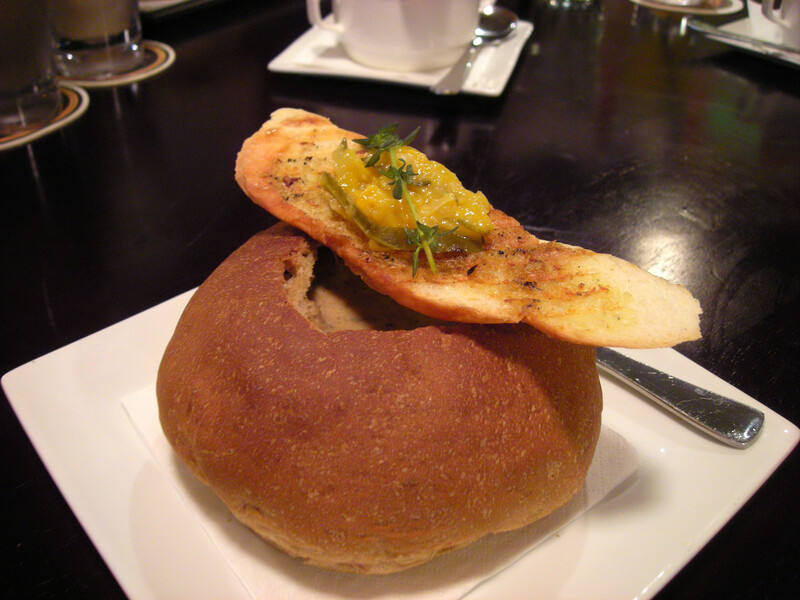 FYI Pesto is a sauce originally from Genoa in northern Italy. 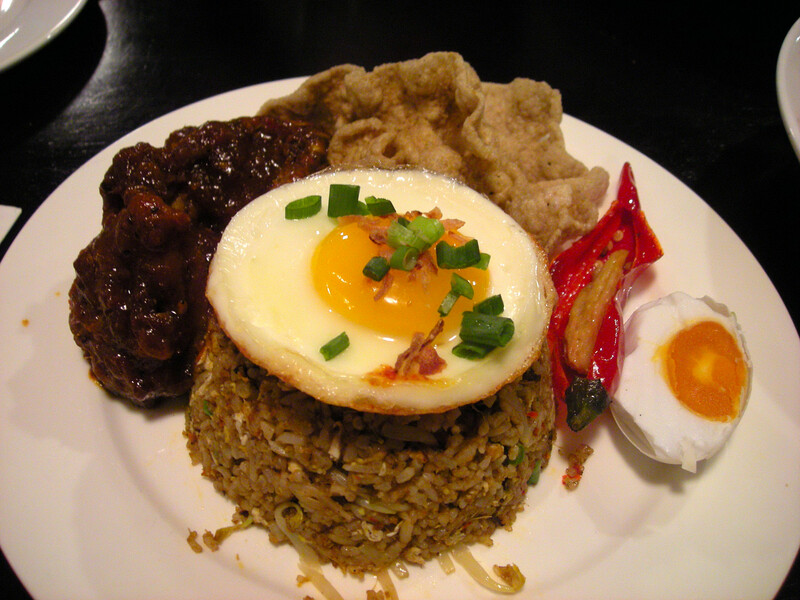 Kerabu fried rice – RM12 - served with chicken, anchovies sambal, salted egg, acar nenas & fish crackers. 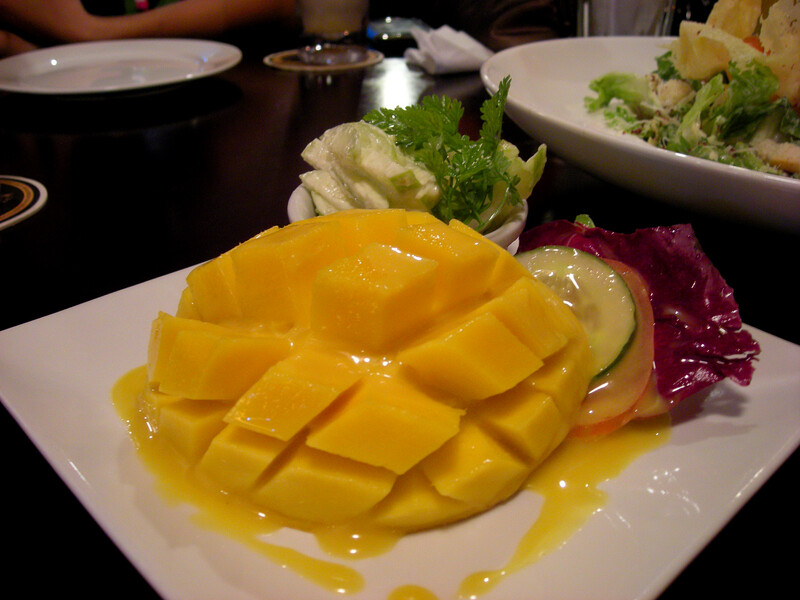 The local delights here are very reasonably priced. 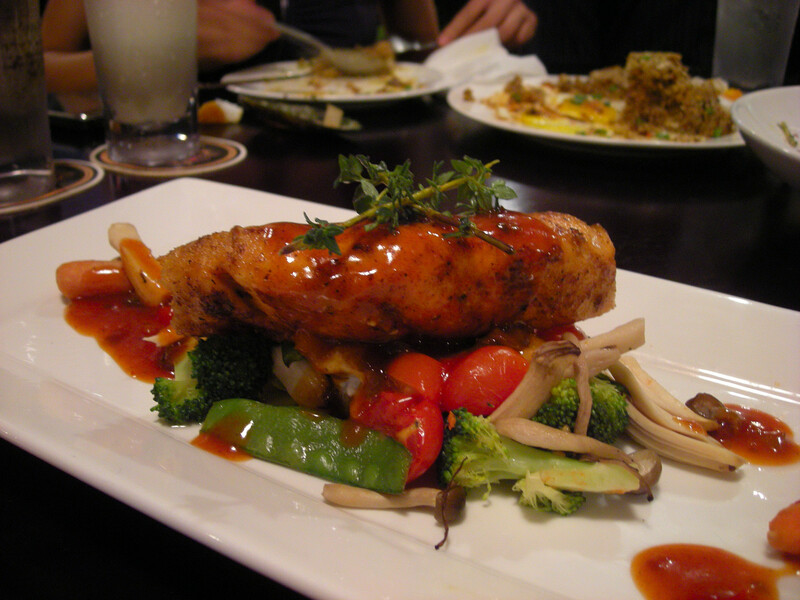 Norwegian salmon (RM27) – served with BBQ sauce. 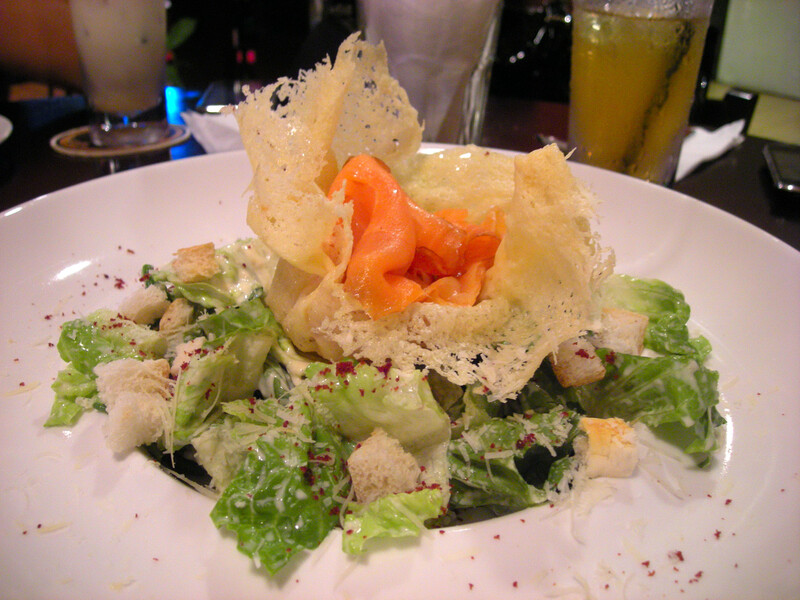 Not your typical fish dish with cream sauce but I liked the uniqueness. 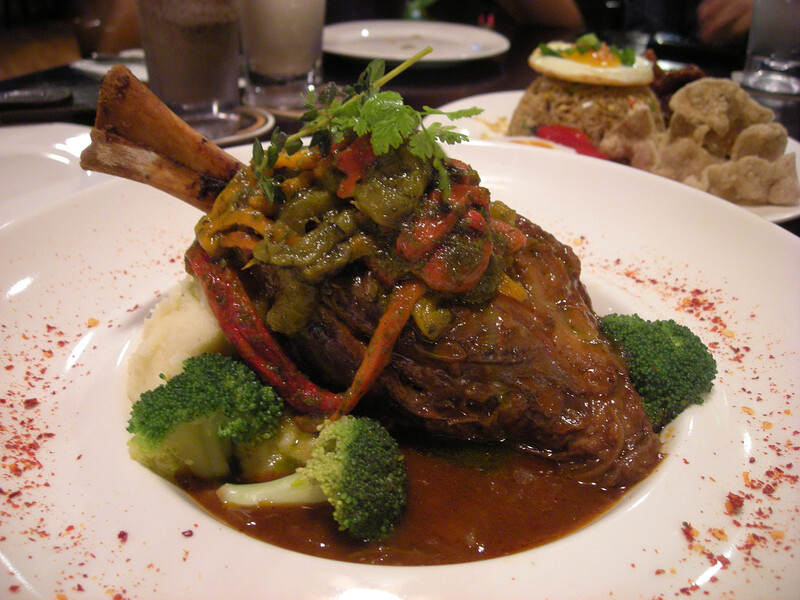 NZ lamb shank (RM27) – Slow braised lamb shank with red pesto, stewed capsicums with shallot sauce. 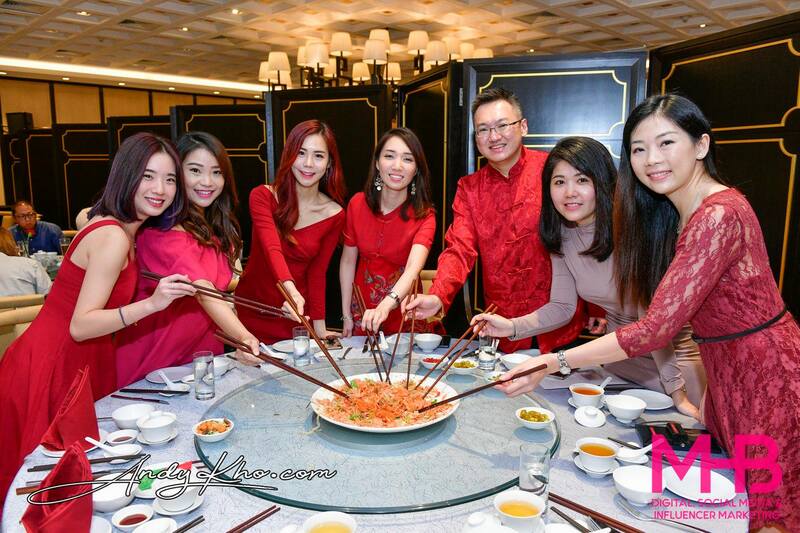 the meat just falls off the bone, so tender! Friendscino is spacious = 4,600 square feet! 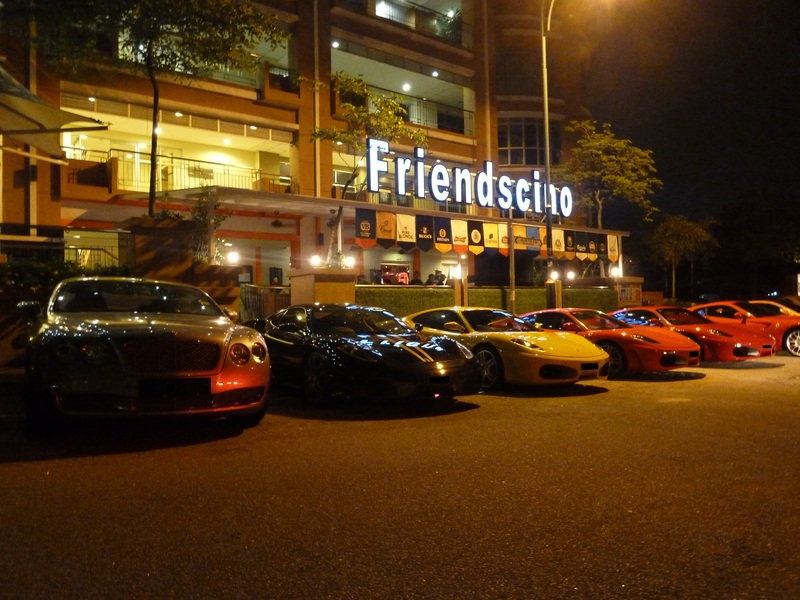 If you stay in Damansara, Petaling Jaya or beyond then Friendscino is a great place to eat, drink and chill. The outlet is equipped with a pool table and board games while ample parking right in front is available in the evenings. 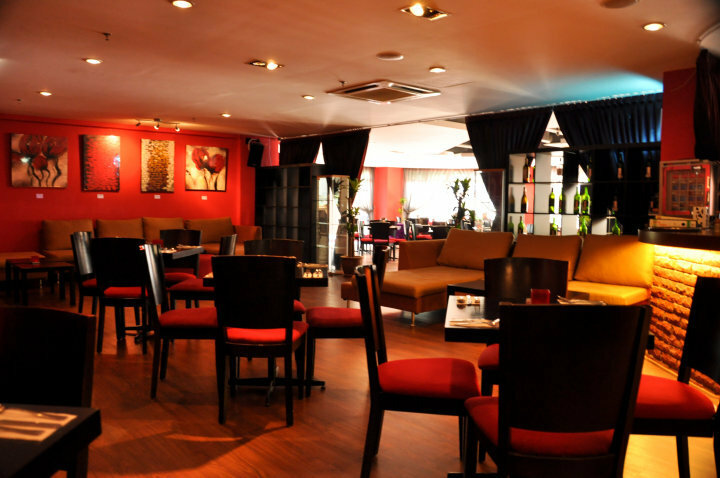 Reasonable prices and good food coupled with a cozy ambiance makes it ideal for dates, group outings or even private/ company events. 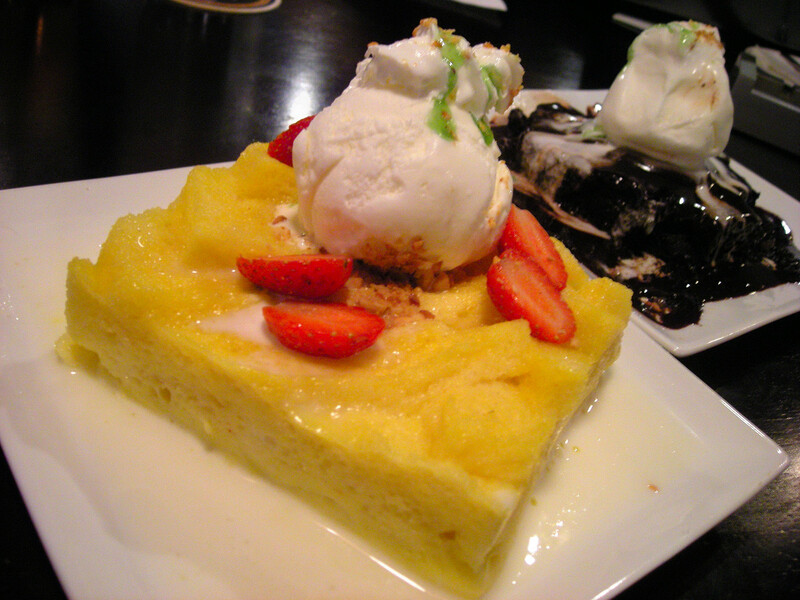 Friendscino also has special events like live band night and special promotions for most weeknights. For location and contact details or to find out more about Friendscino visit their Facebook page.